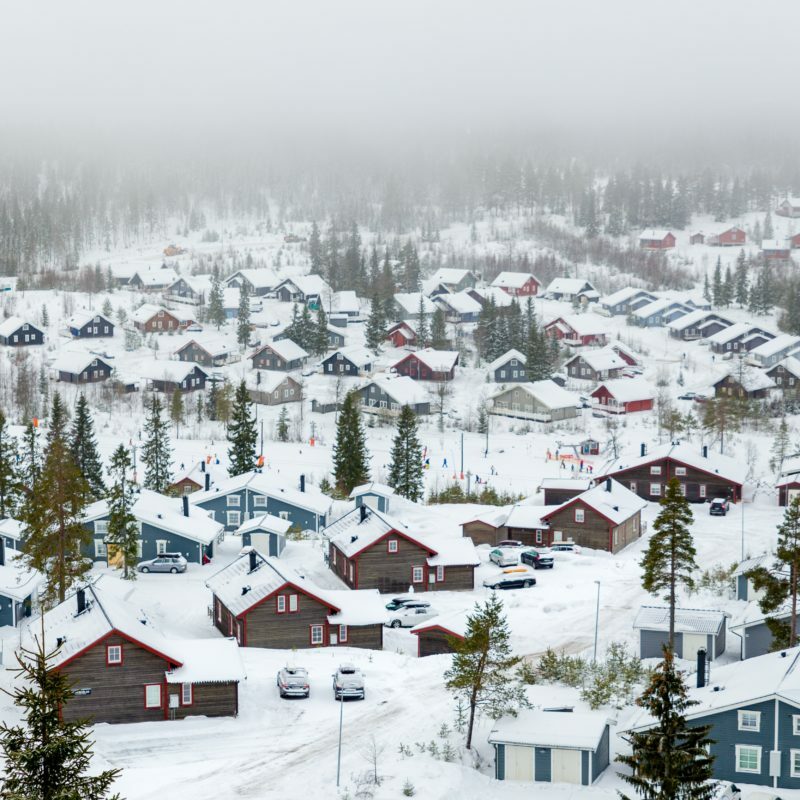 We all know winter is the most unbearable of all the — it can get dry and freezing cold. But let’s not let the cold ruin our holidays! Here are a couple of boots that could salvage your holiday by keeping your feet warm and toasty! 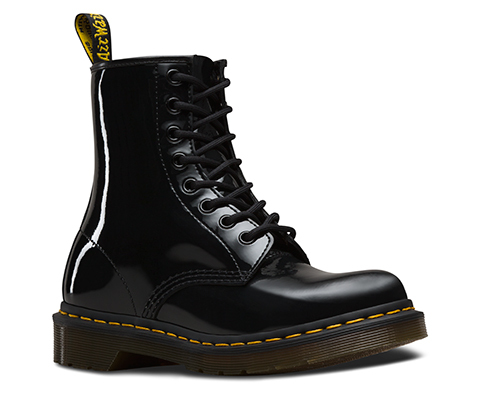 Dr. Martens has been killing it within the boots industry, coming out with not only comfortable boots, but also trendy and stylish boots that keeps customers in the fashion loop. This pair of boots are made with leather with a classic patent effect, which are easy to clean after a long day walking outside by just using a damp cloth. This pair of classic Dr. Martens boots are roomy. It uses Air Wear to cushion your soles and prevent calluses and blisters from forming. Not only are they timeless, they are comfortable and also long-lasting, making them a good pair of boots for holidays! 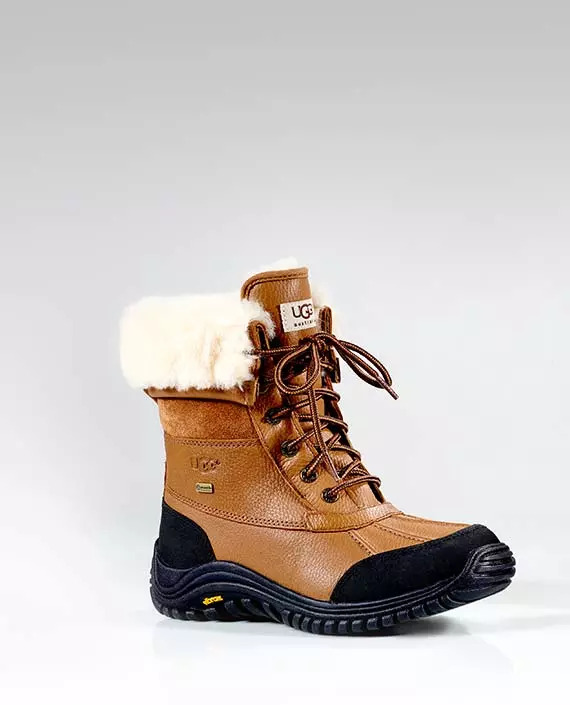 UGG is a very popular brand among colder climate countries. These pair of boots easily check off fashion and performance. They are made with premium materials and cold weather technology, great for snow and also embracing the cold. Leather, wool lining and wool insole are used in this pair of UGG boots to keep your feet comfortable and warm up till -20°C. 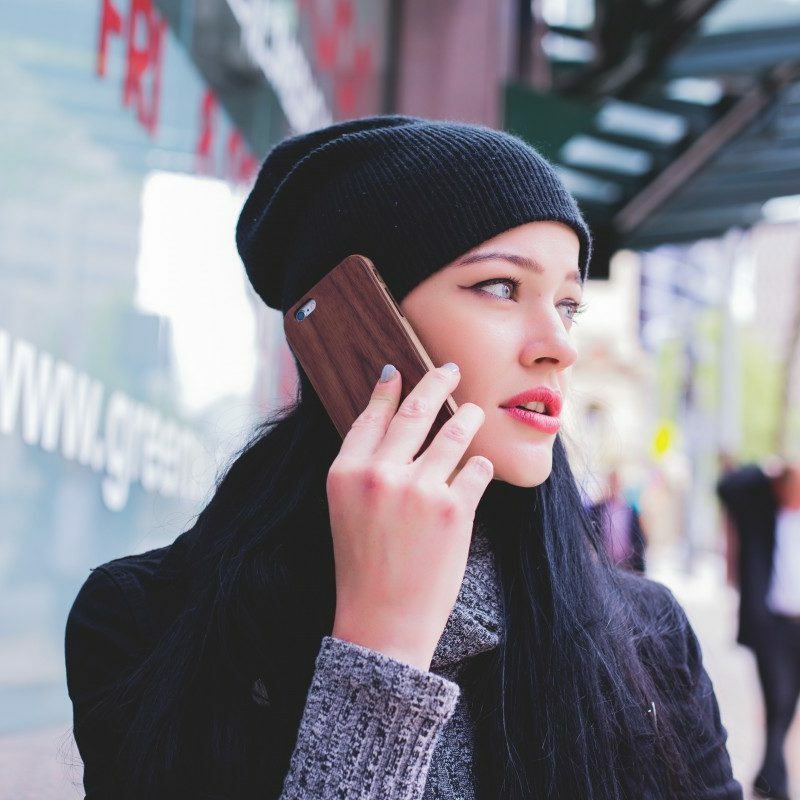 It is also waterproof, and can be worn in snow and rainy weather which will lessen another worry. 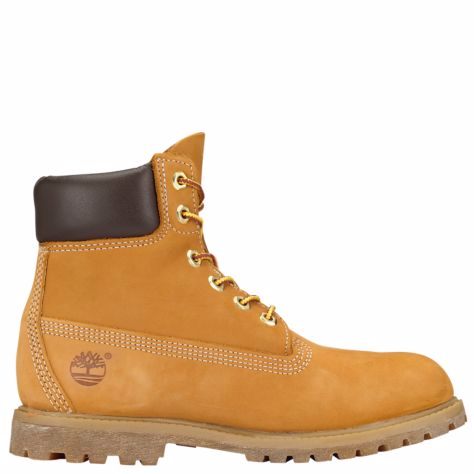 This pair of Timberland boots come in 6 colours, the most popular is the Wheat Nubuck, can be seen worn by many people nowadays. They come in Men’s, Women’s and Junior’s, to fit the gender specifically. The women’s boots are crafted to rugged style, can be worn with just about anything. They have rustproof hardware, nylon boot laces, leather lining and rubber lug outsole. 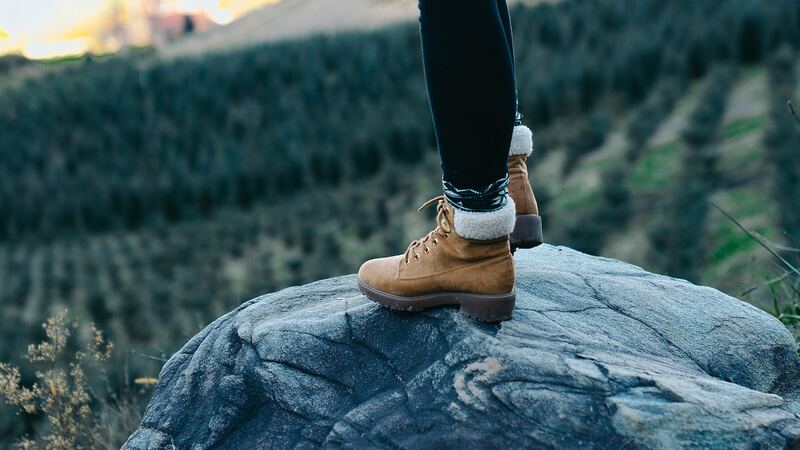 For weight wise, Timberland uses lightweight cushioning and shock absorption to ensure the boots aren’t too heavy for comfort. It’s rated one of the most worn boots in the recent years. Pallaboose Hiker is made by the brand Palladium. 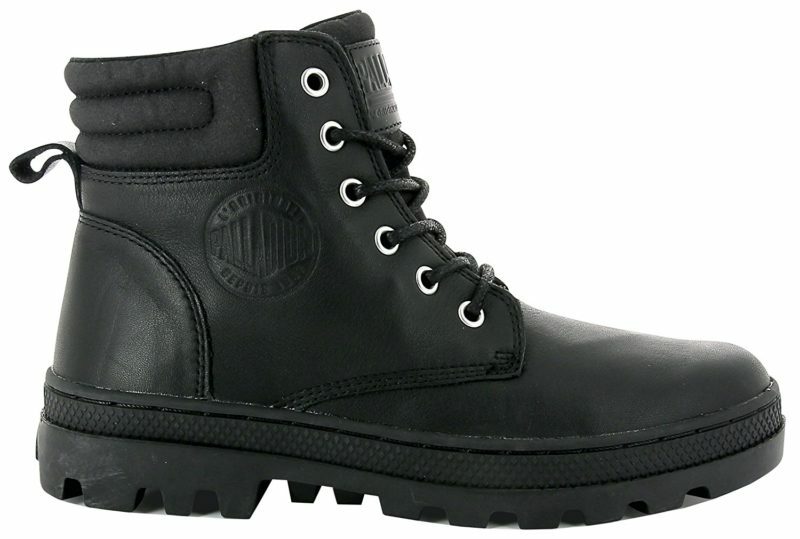 Palladium Boots are known for their durable and comfortable boots. Another good pair of boots by them are their Pallaboose Chelsea L Chukka Boots. There are a total of 3 different colours for this style for customers to be able to mix and match outfits to the boots. Combat boots have been getting a lot of attention in the fashion industry. It’s a bonus that the boots can be worn in cold and wet weather. Made with leather, rubber soles and fleece mesh for lining, the Pallaboose Hikers are cushioned in the inside to prevent blisters and feet from aching. Joan of Arctic comes in 7 different colours, easily recognised by the faux fur detail on the cuffs. It is a slightly higher pair of boots unlike the others on the list, able to cover some parts of the calves to keep warm. Sorel uses waterproof suede leather upper as the boots material and for insulation there’s a removable recycled felt inner boot. The outsole is handcrafted with waterproof vulcanised rubber shell to be able to adapt winter’s unpredictable weather. 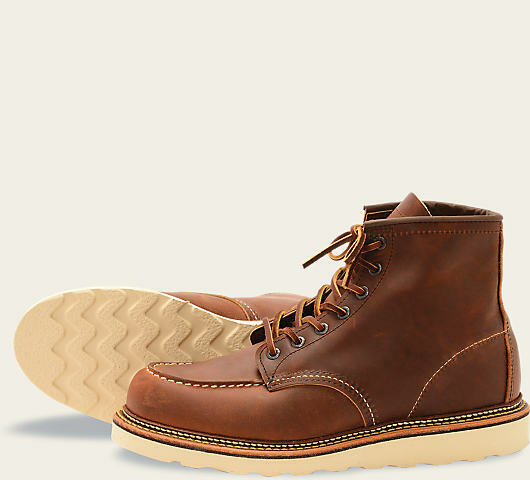 Classic MOC is by Red Wing Shoes, catering to Men’s boots in the style of 1907. They come in 4 different colours, all neutral colours that are easy to match any outfits during the cold climate. They use exquisite oil tanned leather which are very durable and vivid, Copper Rough & Tough Leather. Also using chestnut leather for the lacing. The crescent-shaped stitching on the front was inspired by the construction of the shoes, originally worn by North American Algonquin Indians. 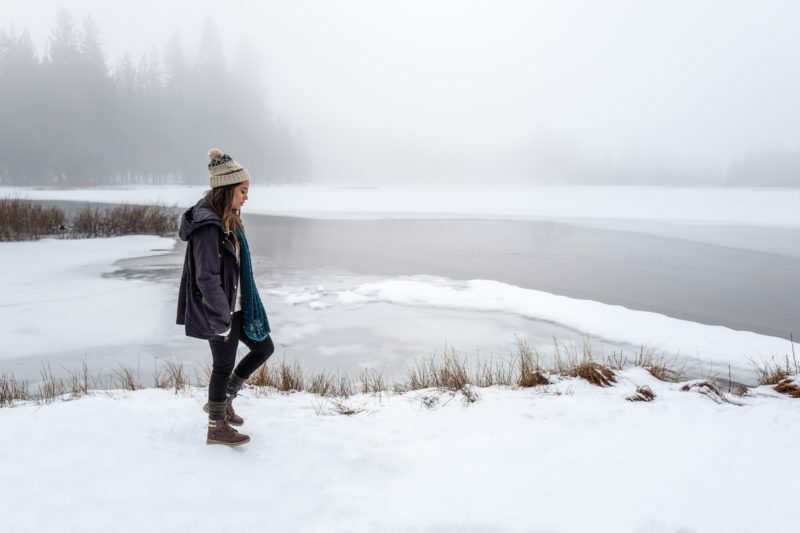 What winter boots do you swear by in cold weather? 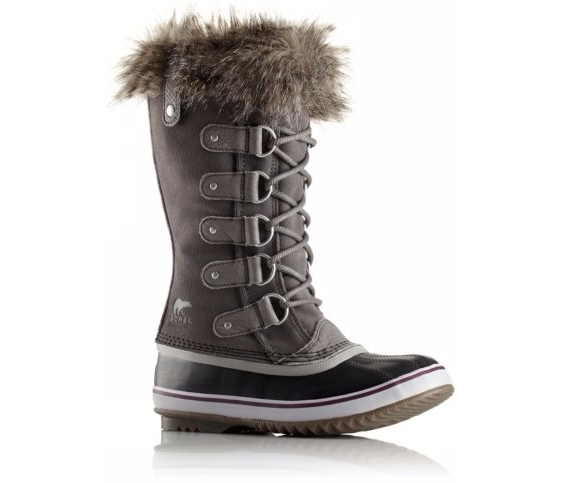 Deck yourself out in winter fashion and get some boots for your winter holiday.